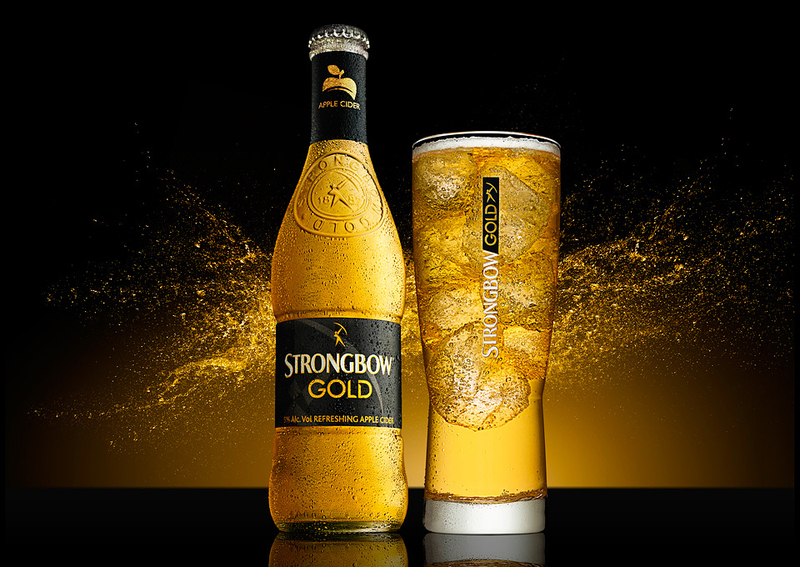 Strongbow, the world’s best-selling cider, is making some BIG changes. They are phasing out their popular Original recipe cider and replacing it with 2 new flavors: Strongbow Gold and Strongbow Honey and Apple. Flavorwise, Strongbow Gold is very similar to the Original recipe, only a little sweeter. The Honey and Apple variety tastes like – surprise, surprise- honey! We know, losing a favorite like Strongbow Original can be scary, but rest assured, if anyone can pull off a move like this, it’s the fellas at Strongbow. Check Out An Article About The New Strongbow Launch!